Looking for the best dessert in Kitsilano or North Vancouver? Head directly to Thomas Haas where you will gawk at at the colorful, perfectly arranged cakes and chocolates in his display case and the mammoth, $4.50 Double Baked Almond Croissants. You won’t find many $4.50 croissants in town, nor will you find any as ‘to die for’ as Thomas’. He uses 100 grams of slivered almonds and tons of butter — fully justifying the price. 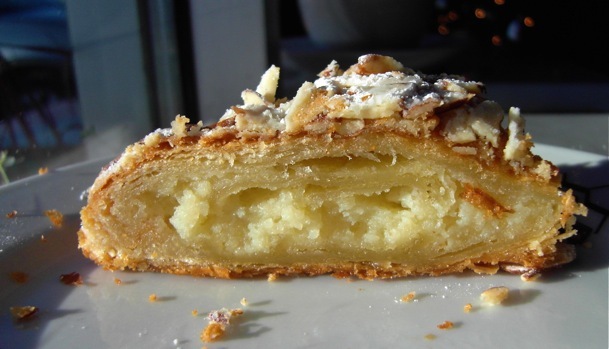 Here’s a complete list of the best baked goods in Vancouver.